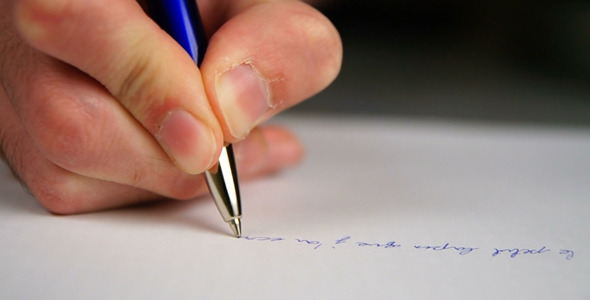 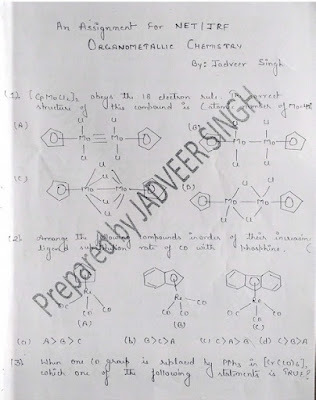 This post contains Practice Problems on Organometallic Chemistry, These papers are prepared by Jadveer Singh Sir of Chemistry Classes Allahabad. 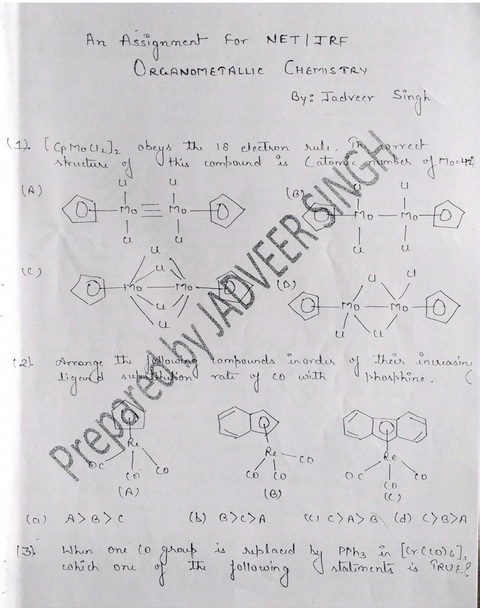 Under His Excellent Guidance many students have Qualified for CSIR and IIT JAM. 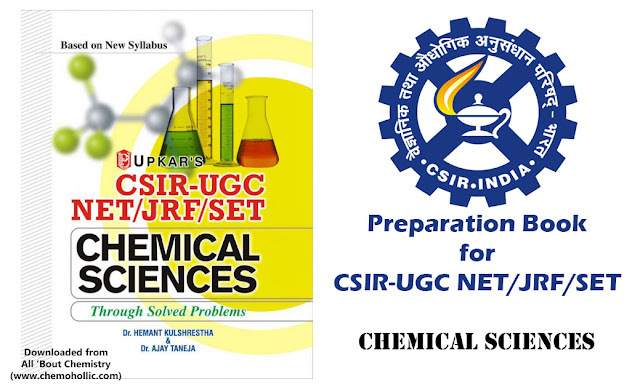 Standard of Questions are maintained as per CSIR Level.